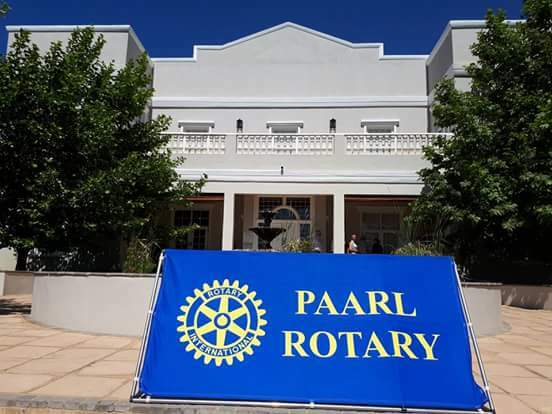 Paarl Rotary's annual Wine and Good Taste Charity Auction saw some exciting wines go under the hammer of auctioneer and well-known TV personality Dan Nicholl this year. This was the 15th year that a large collection of premium wines for the discerning buyer, donated by a wide variety of wineries and some private collectors, were auctioned to raise funds for charity. The items included a number of magnums and larger bottles. A total of 50 lots, including many interesting hospitality items, were auctioned. Among the innovative items which came under the hammer were the services of a recognised chef, who will come to the home of the lucky bidder to prepare a meal of their choice for eight people, with wine pairing. Also up for auction were game drives, 4-balls at top golf estates, accommodation at luxurious boutique hotels, aeroplane flips and even a hot air balloon flight. There was also a silent auction of art, jewellery, vintage watches and rugs. 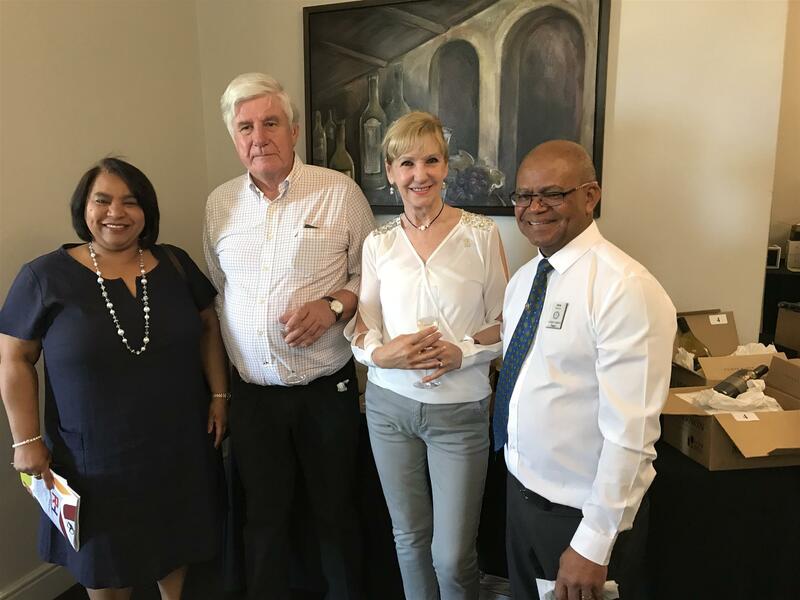 This is the first year that Paarl and Franschhoek Rotary have collaborated in the collection of donations, and they share the proceeds, which go to deserving community projects supported by the two clubs.